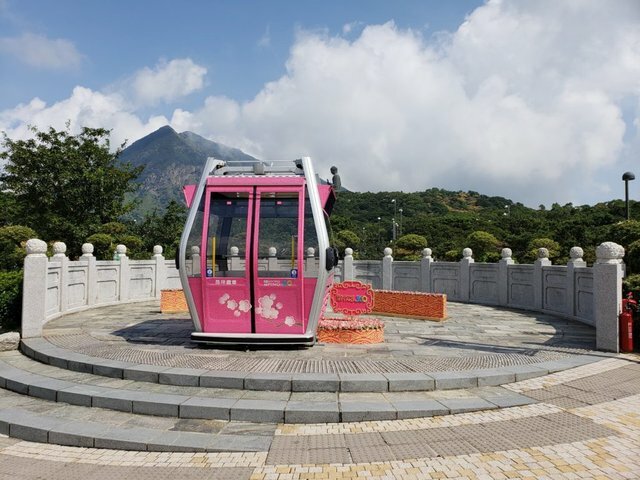 In our post yesterday, we took you on a ride on the Ngong Ping 360 which is a cable car with 360 degrees view on the way to Ngong Ping to see the Big Buddha, Tian Tan. 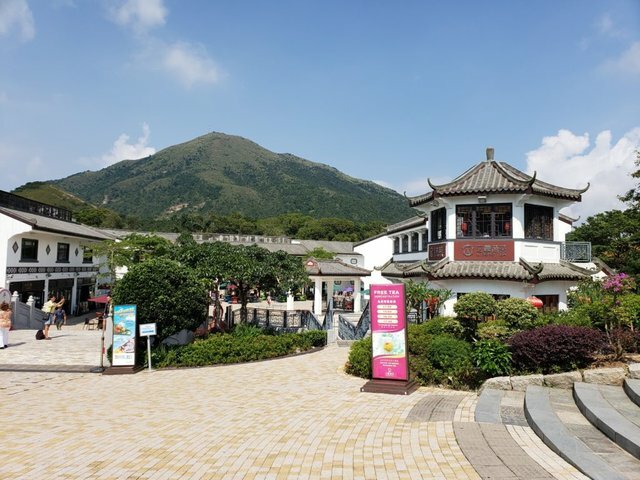 As we got off the cable car, we are welcomed by the sight of Ngong Ping Village. 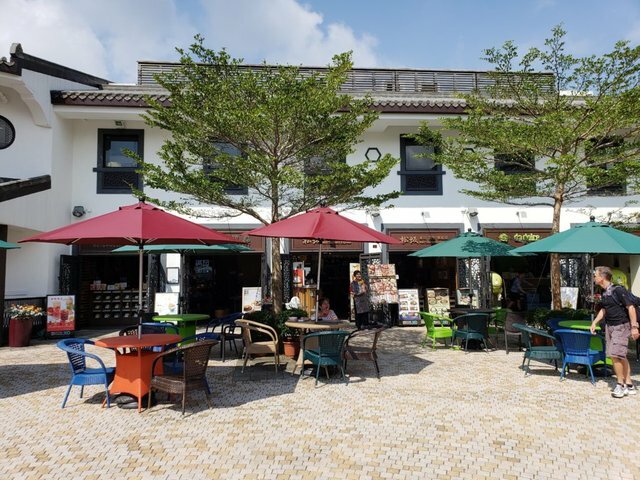 At Ngong Ping Village, there are many cafes, restaurants, shops and some entertainment. 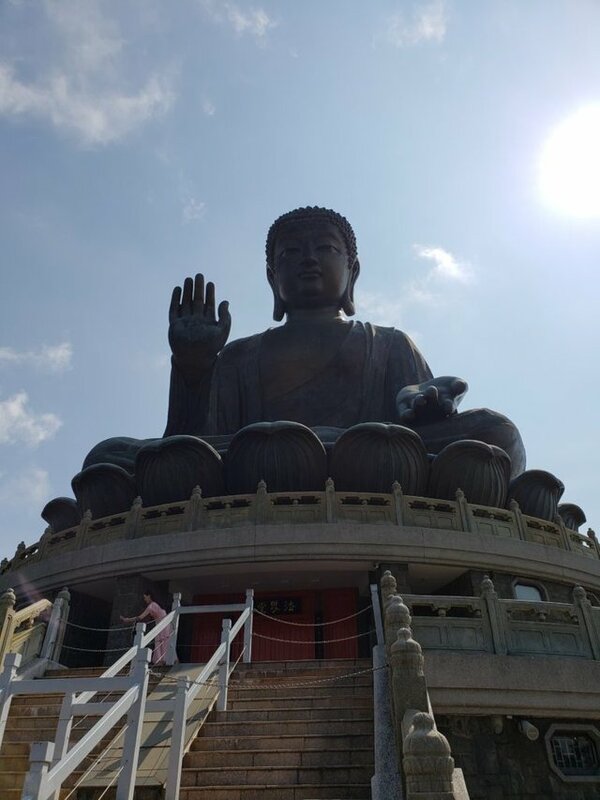 For those who don't know, the Tian Tan Buddha is located at Ngong Ping at Lantau Island in Hong Kong. 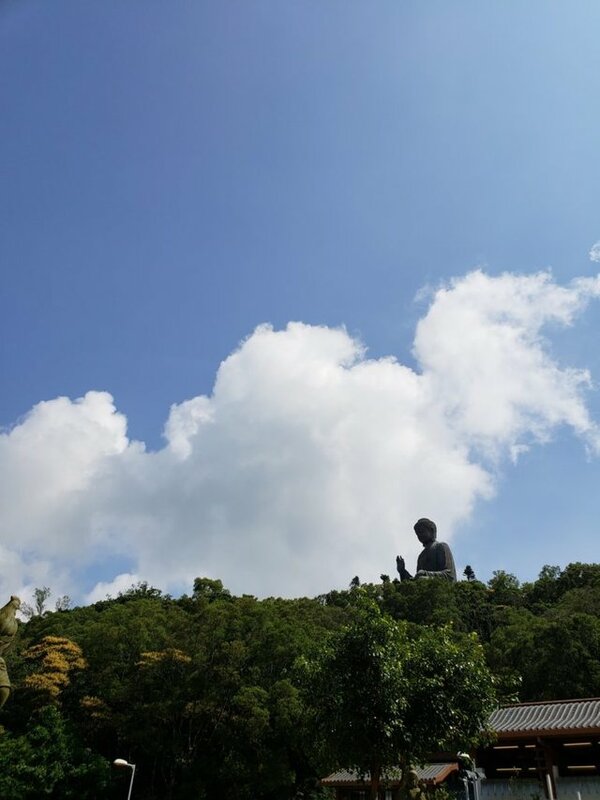 It is said that this large, bronze statue is a symbol of faith, people and the harmony between man and nature. 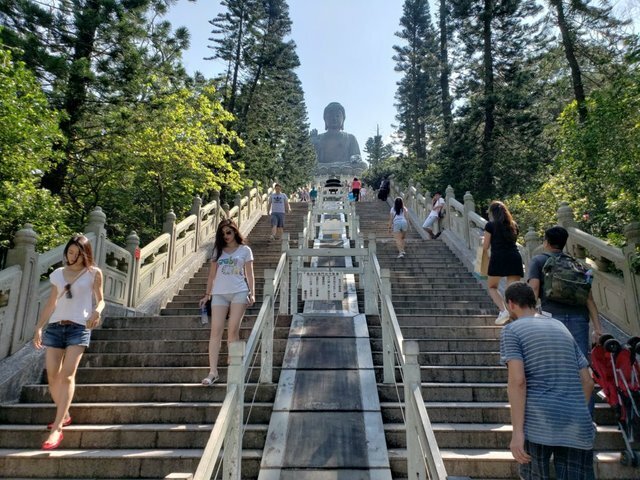 To be able to get up close to have a better look at the statue, you will need to climb up 268 steps! 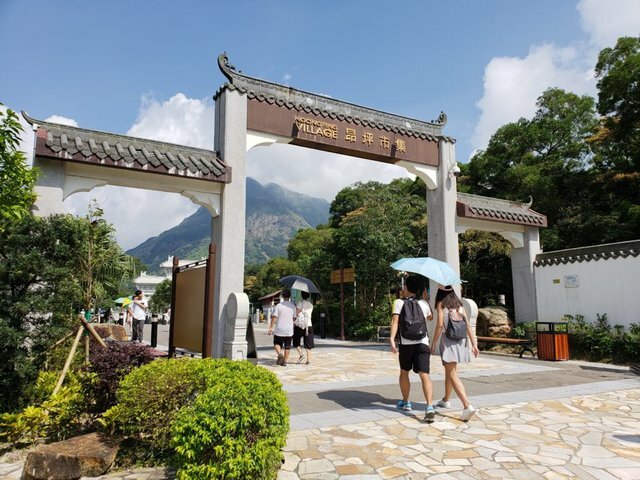 For those who are handicapped or families who are visiting with prams, there is a winding path which you can go through and takes you up to the Tian Tan Buddha. 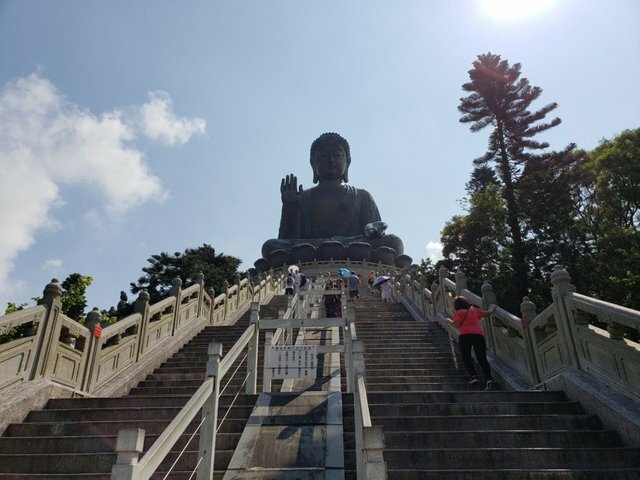 In the above photo, there are actually 6 of these statues which kneel facing the Tian Tan Buddha. 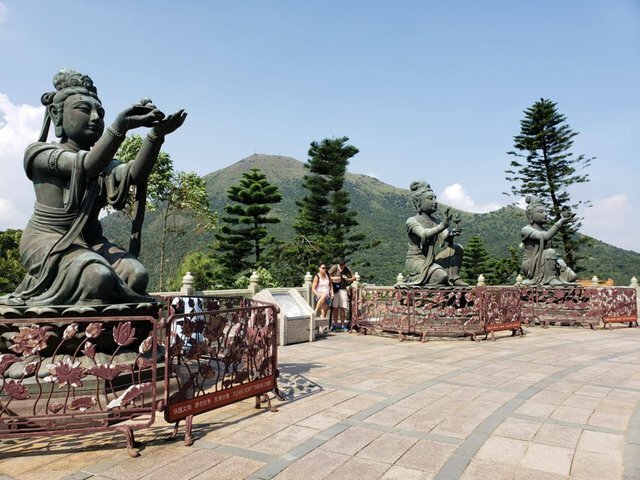 They are known as Devas who give their offerings to Tian Tan Buddha. 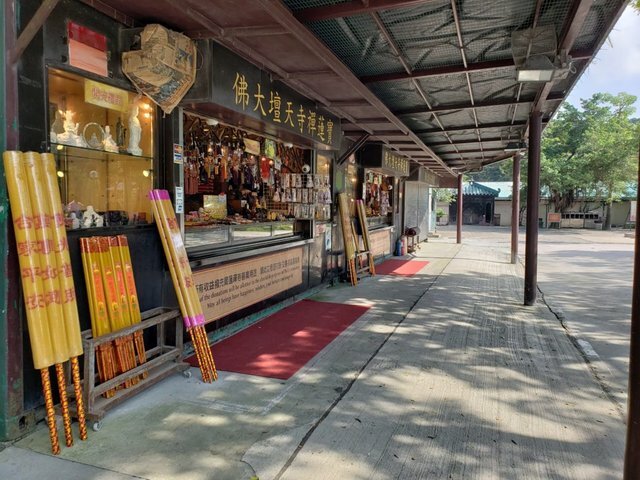 The Devas each offer flowers, incense, lamp, ointment, fruit, and music which are symbolic of generosity, morality, patience, zeal, meditation, and wisdom. 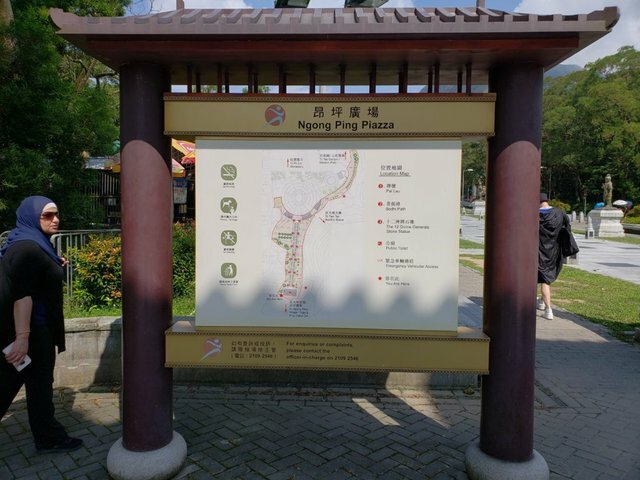 We found this pretty interesting as we wouldn't have known unless we read the brochure we received at the Ngong Ping 360 ticket counter. 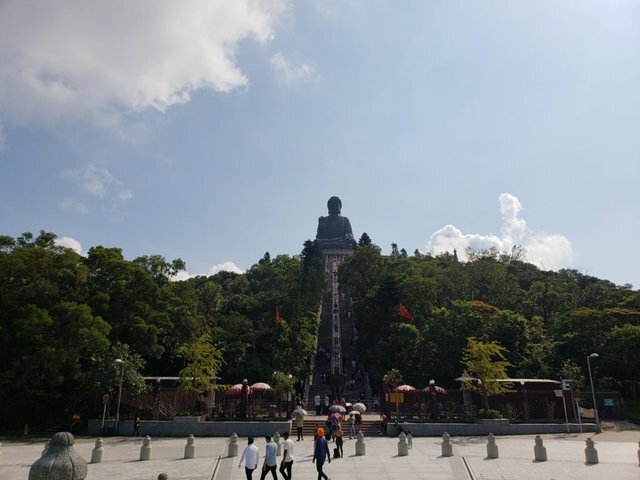 Not only are you able to see Tian Tan Buddha up close but the reward of reaching the top is that you're able to see more beautiful views! 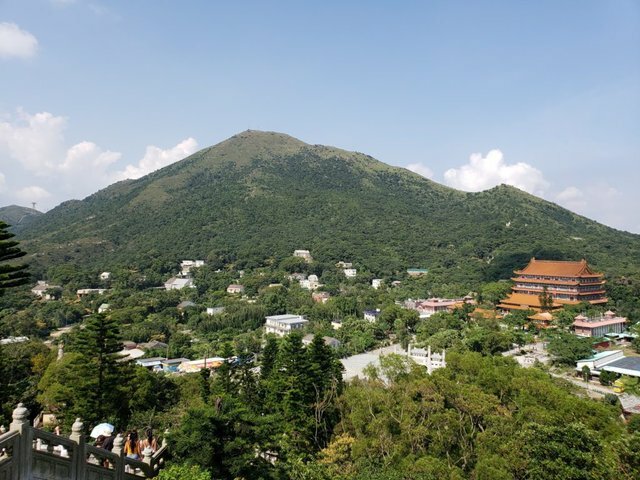 Let us remind you that it was scorching hot and so humid so I think it was a very rewarding view. 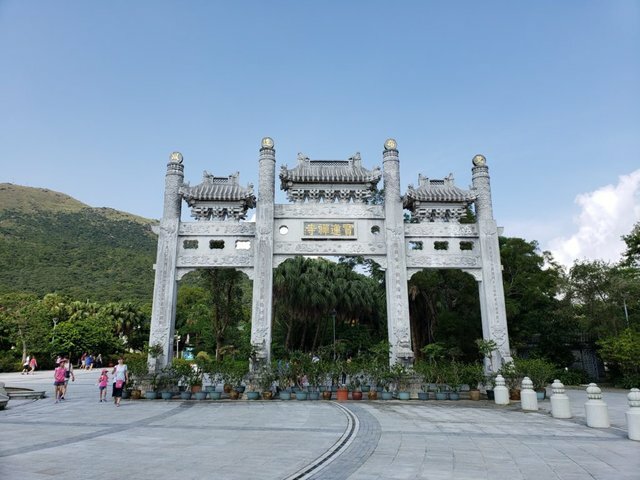 Located nearby the Tian Tan Buddha is the Po Lin Monastery and a few shrines. 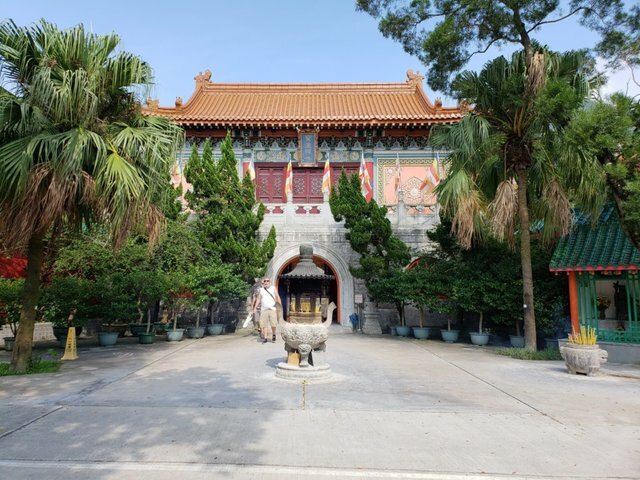 Inside the monastery are three buddhas. One represents the past, one represents present and another representing the future. 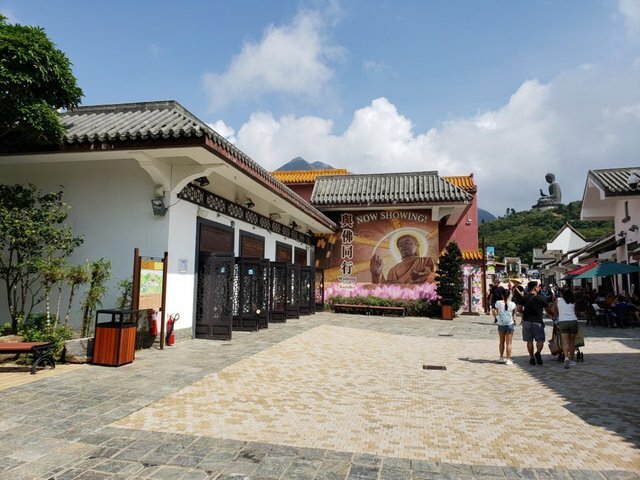 Out of respect, although there weren't any signs, we chose not to take photos inside the monastery and thus there are no photos of the three buddhas to show. 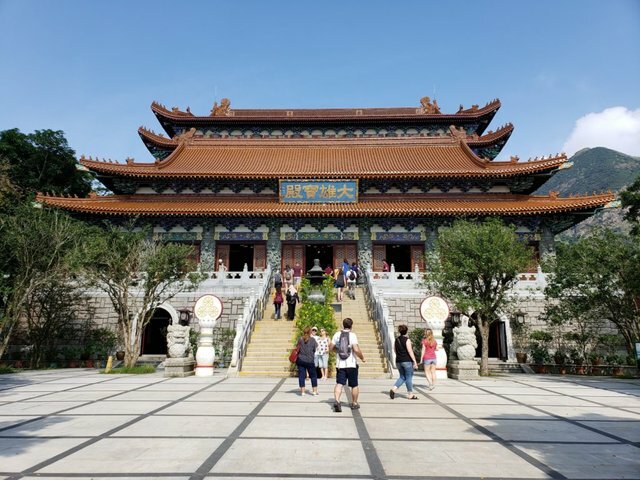 Inside the Po Lin Monastery, apart from the three buddhas, there are many flowers and lanterns. 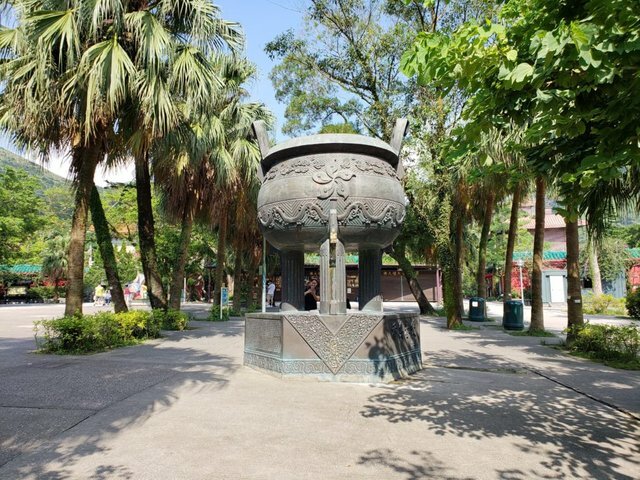 There are no incense allowed inside as you are to place the incense outside in the incense burner. On the side, we saw this cow nearby as we were leaving. 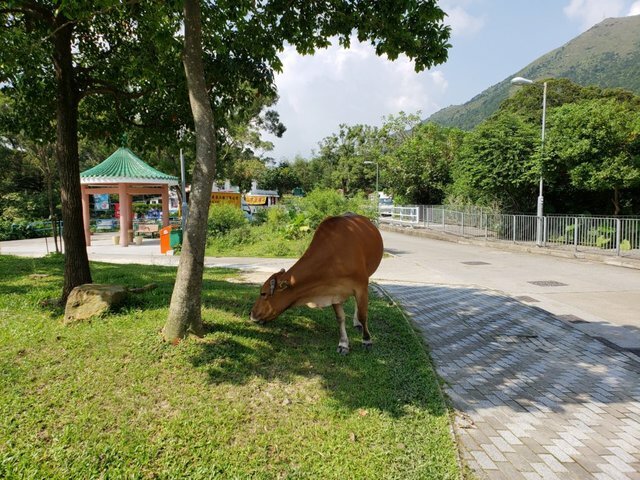 We heard some locals saying that this cow just wanders around itself as it's owner abandoned it and no one wants to take it home. Poor thing! 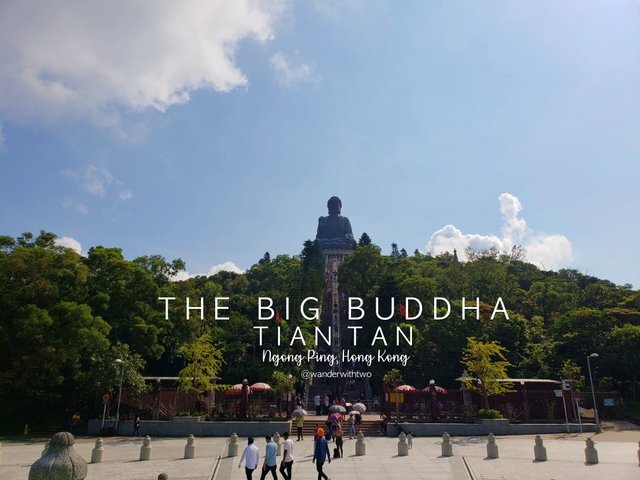 This was our trip to see the Tian Tan Buddha for the first time. 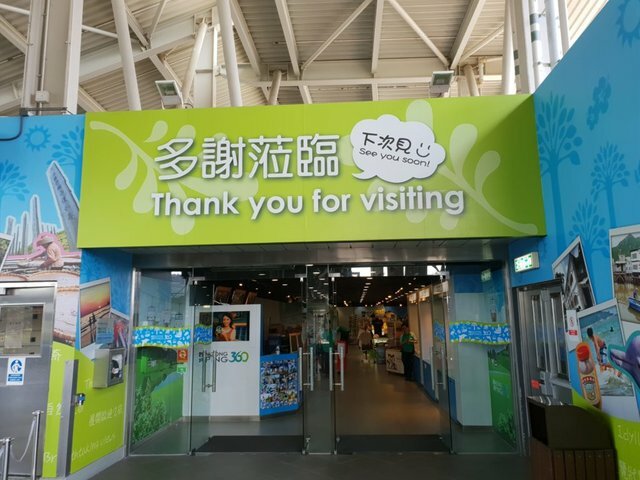 Great experience and it was only just over a month ago since we have visited and we can still clearly remember how hot it was. Just can't get over that heat! Mind you, it was winter in Sydney when we flew to Hong Kong. We weren't adjusted to the sudden temperature change. Our recommendation for summer time is to bring a bottle of water with you before you climb those stairs!! You got a 44.83% upvote from @ocdb courtesy of @wanderwithtwo! We visited there many years ago but when we were there the cable car was broken, so we had to take the bus up. 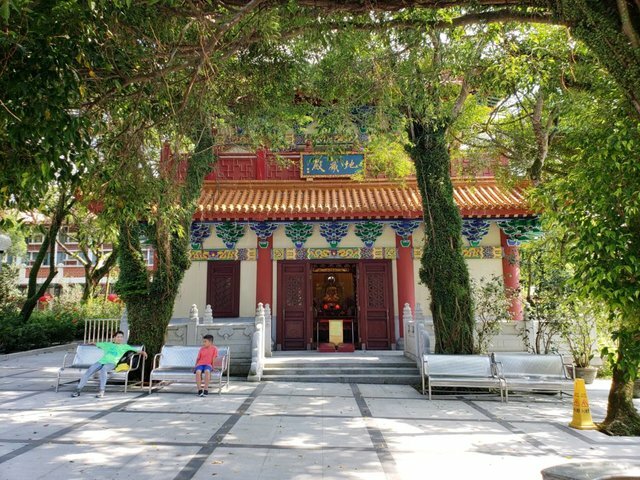 The bus ride was so horrible that we decided to walk down and ended up swimming in little pools and had lunch with monks. This day was the reason why we travel so much right now. 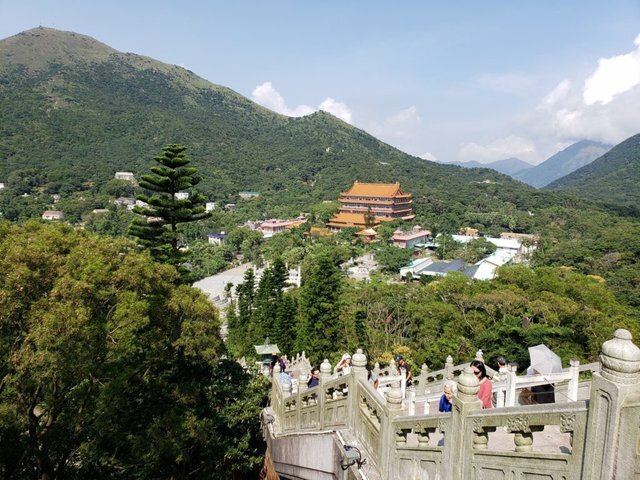 from the cable car, we saw the footpaths and also waterfalls and a few rivers. 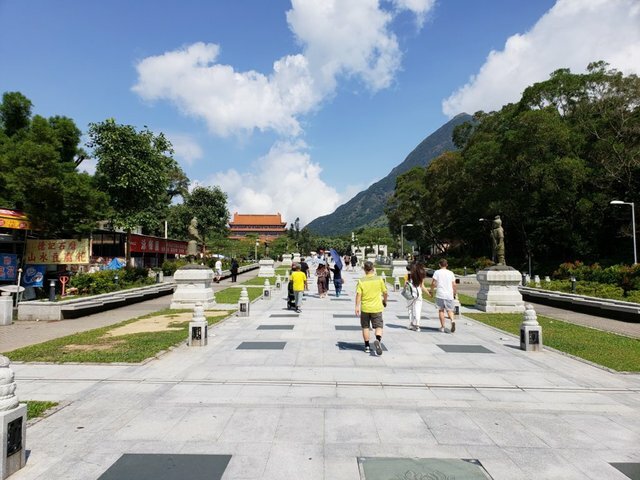 i wouldnt mind doing the walk the next time i return. so glad you got to experience something worthwhile despite the mishap with the transports! 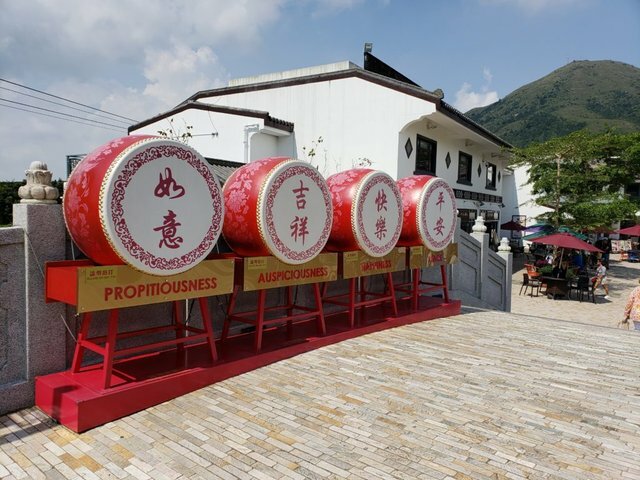 Time it so you can have the lunch with the monks! It was incredible! 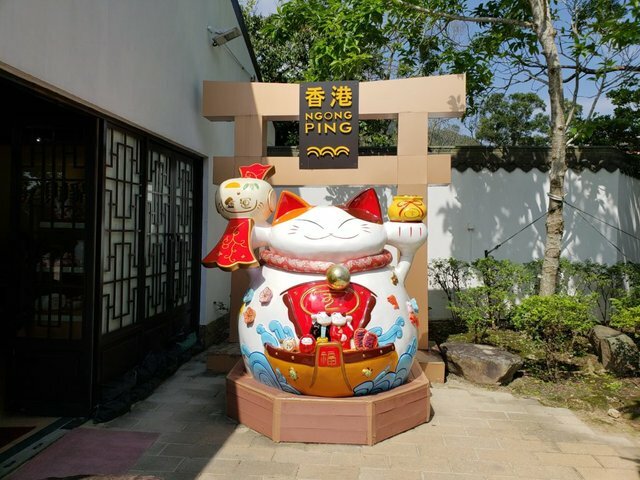 Hiya, just swinging by to let you know that this post made the Honorable mentions list in today's Travel Digest #343. 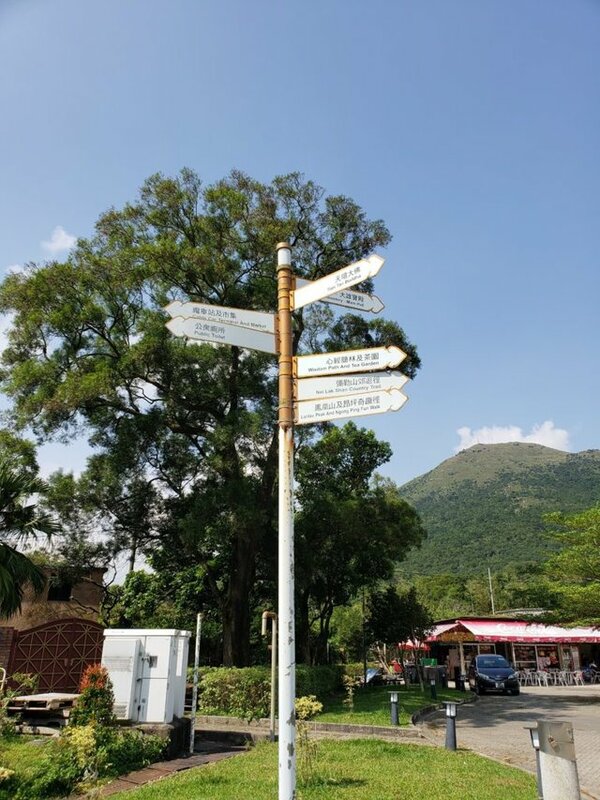 Please drop by to check out all the rest of today's great posts and consider upvoting the Travel Digest if you like what we're doing. Awesome, @wanderwithtwo. 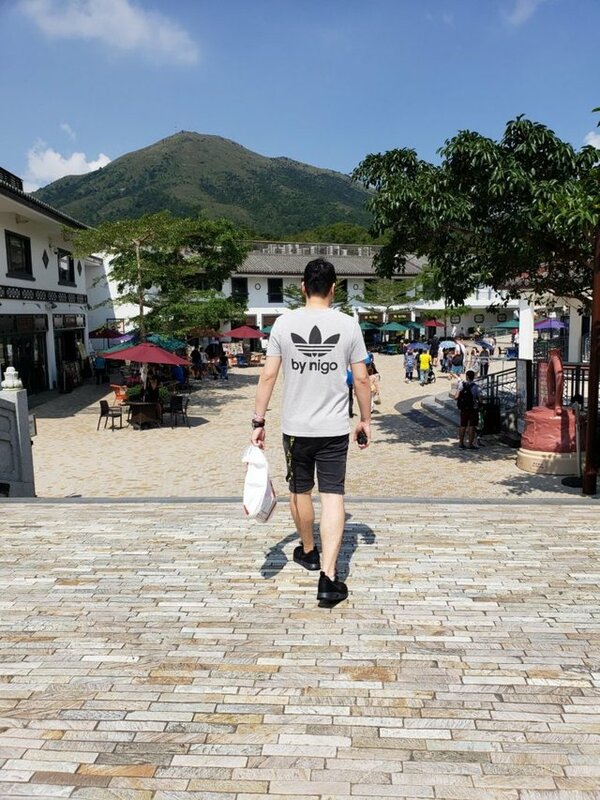 We are happy to have two lovely travelers with us :) Steem on and look forward to read more of your stories.